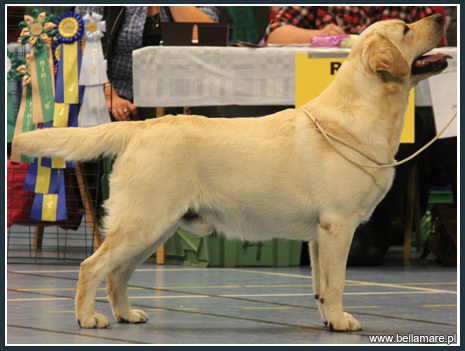 I'm pleased to inform that our wonderful boy Seawinds Polish Poker was very successful in Sweden gaining the title Swedish Show Champion in 3 shows!!! 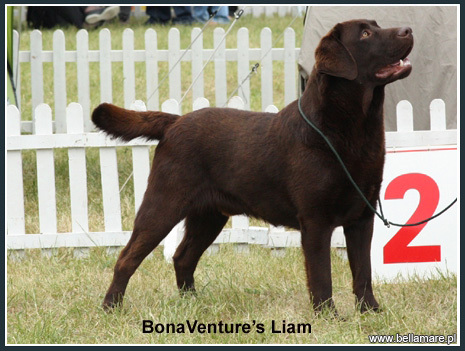 Thank you Lena for the great job you did with him! 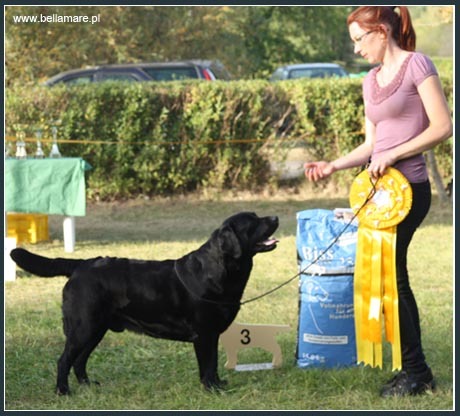 It was amazing day for us! 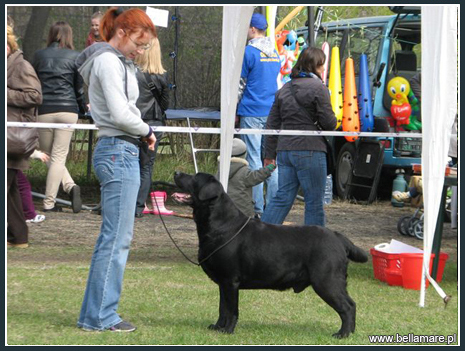 Thank to judge Philippe Lamens (kennel Misty Dreams) for appreciating our dogs and sponsors for the prizes! 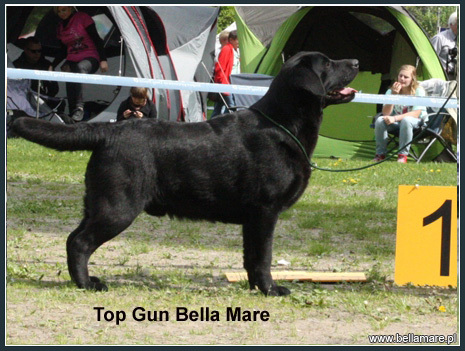 -Rocheby Mr. Tom - junior class, 1st, Junir Winner, BOB Junior, Polish Junior Club Winner 2012, BIS Junior! 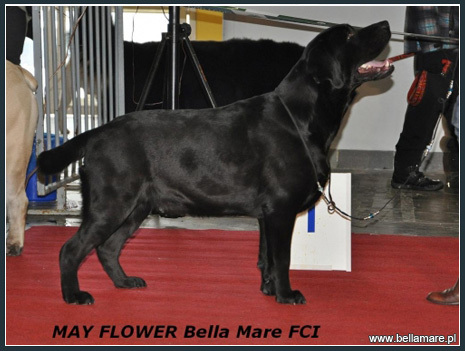 -Mela Mania Valeria (daughter of our Fairy Tale Bella Mare) - baby class, 1st, BOB Baby, BIS Baby III, congratulations to owners! 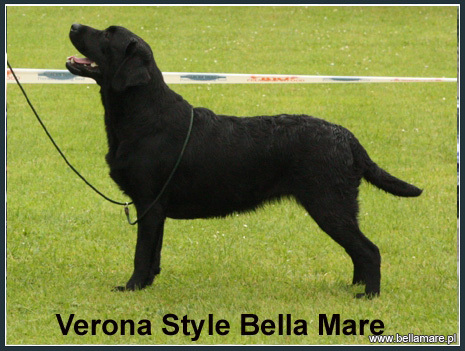 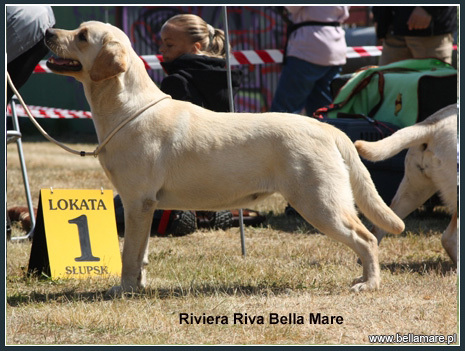 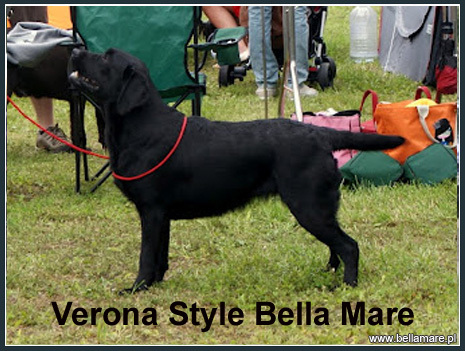 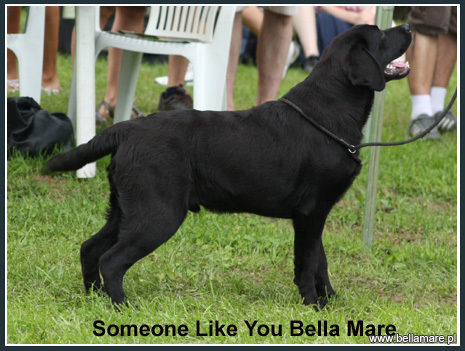 Bella Mare kennel at the finals was chosen as the Best Larador Retriever Kennel 2012 & Best Kennel of Polish Retriever Club 2012! 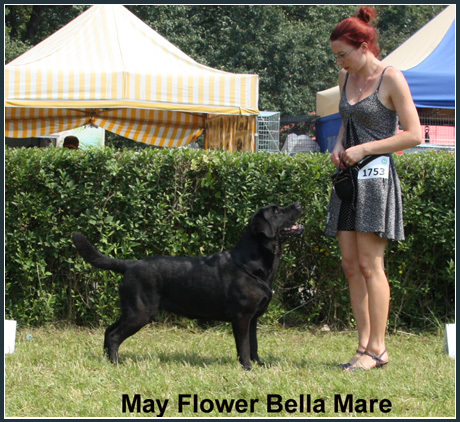 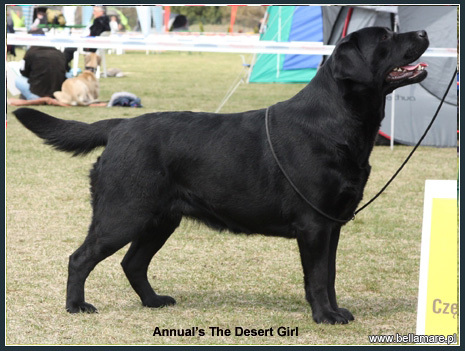 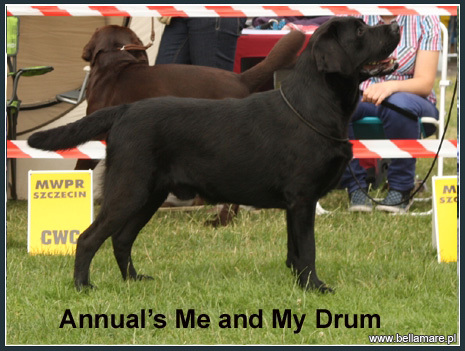 Also our marvelous Yunwu Shan Herbu Zadora was chosen as the Best Labrador Retriever Stud Dog 2012 & II Best Stud Dog of Polish Retriever Club Show! 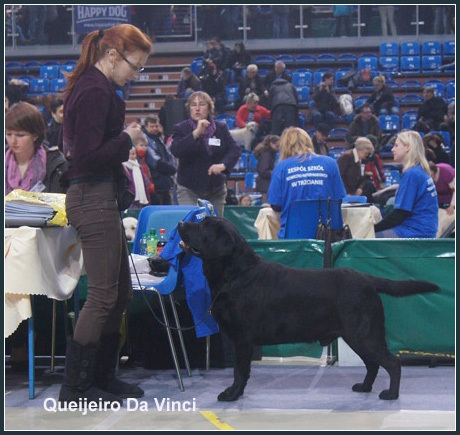 Queijeiro Da Vinci gained the Polish Champion title! 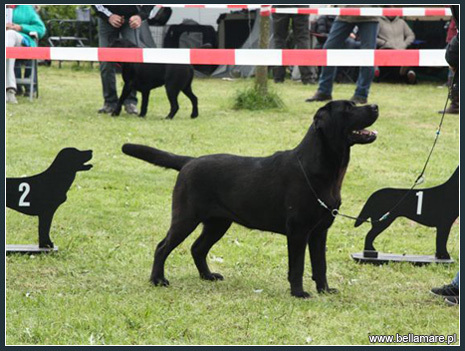 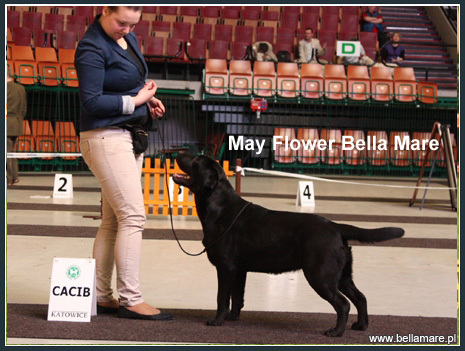 At the show in Inowrocław 14.04.2012 Vinnie won the open class recieving his third CAC. 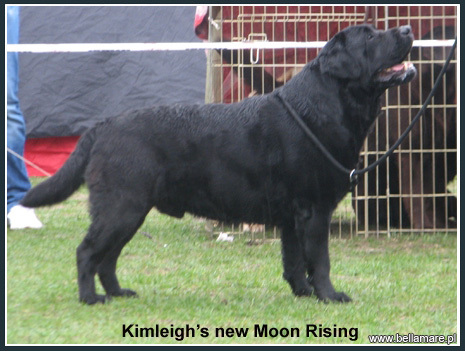 He gained them in 3 shows =3wins=3 champion certificates! 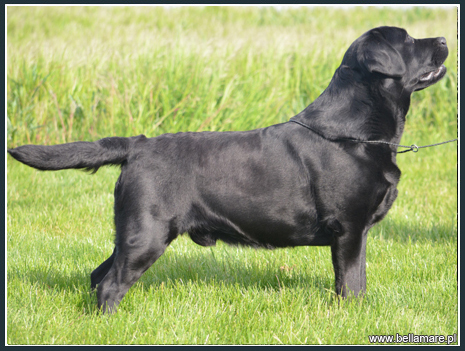 We are pleased to inform that our wonderful boy Ch.Annual's Texas Ranger gained his American Champion title with style! 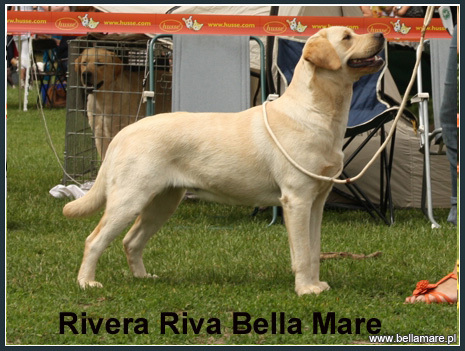 Texas took Winners Dog at 3 specialty shows and all wins under breeder judges! 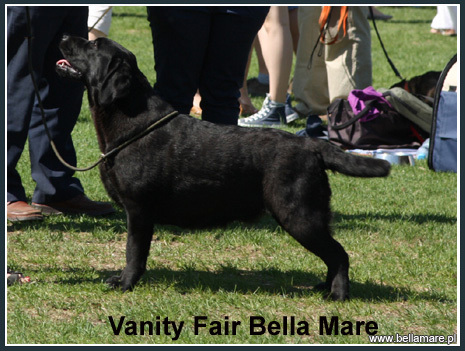 Thanks Liz Martin for doing such a great job with him!